Here's a new character model of Star Ocean 3's Nel. Star Ocean: Anamnesis, Square Enix and tri-Ace’s newly announced iOS and Android game, will have full 3D real-time action battles, the official Star Ocean Twitter account has revealed. 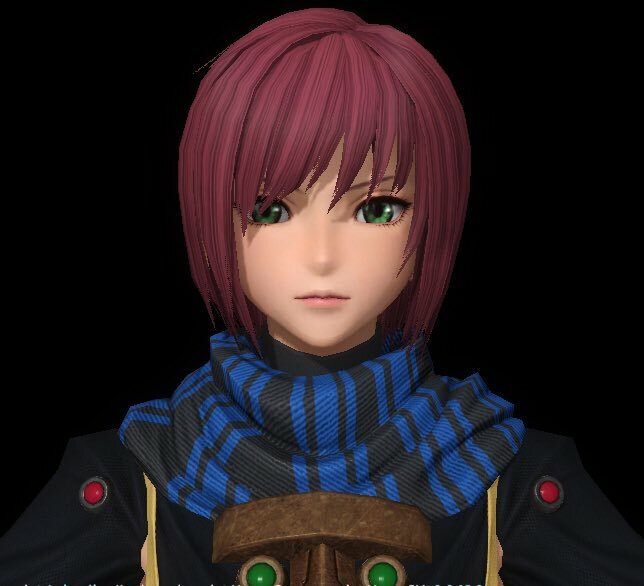 An image attached to the tweet shows a new, in-development HD model of Star Ocean: Till the End of Time‘s Nel, who will appear in the game. We’ll see a battle video soon enough. A second tweet teases to please wait a little while longer until they can share footage.